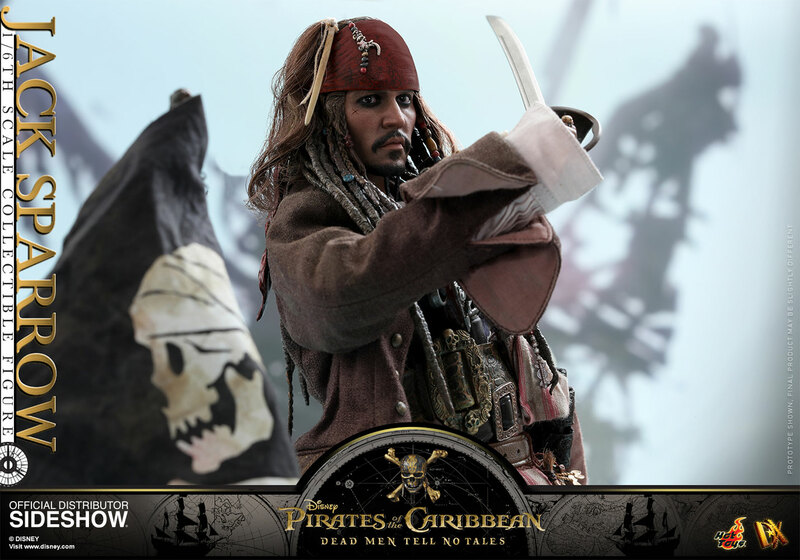 It’s been a long voyage since the Pirates of the Caribbean: On Stranger Tides in 2011. 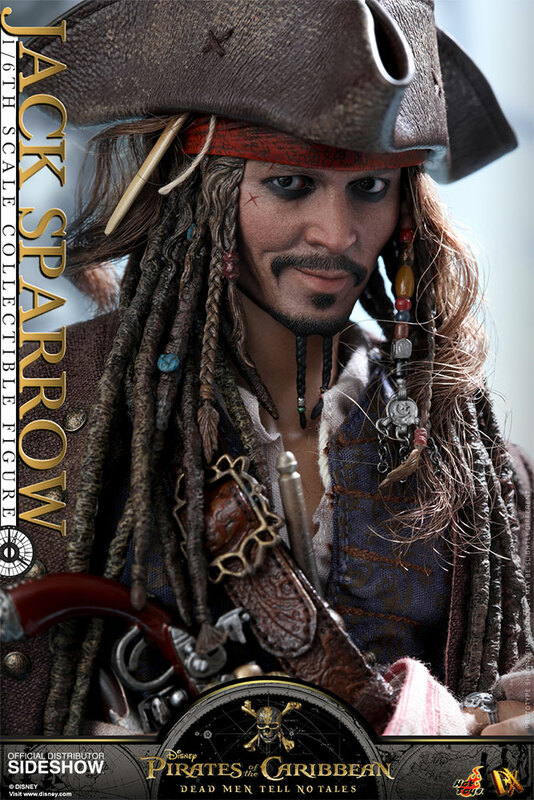 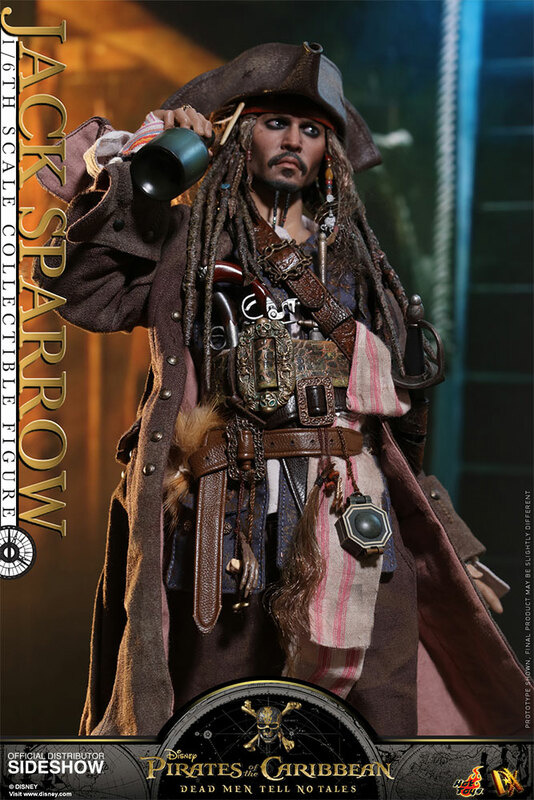 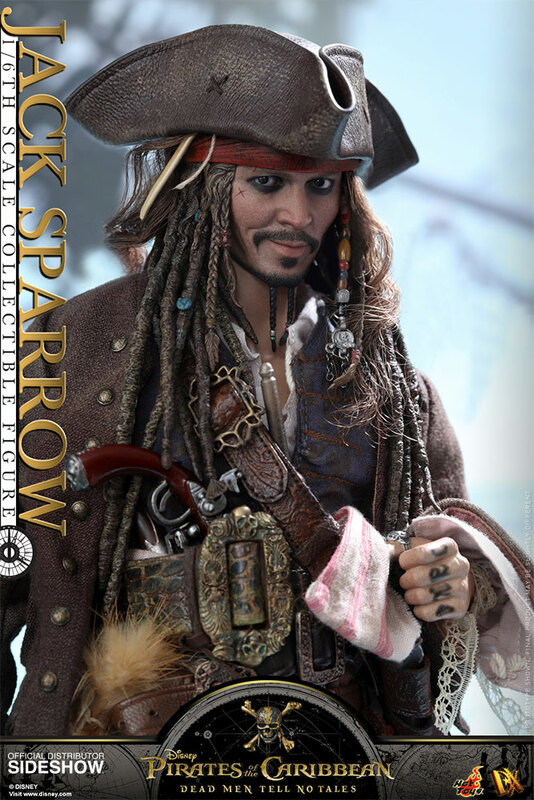 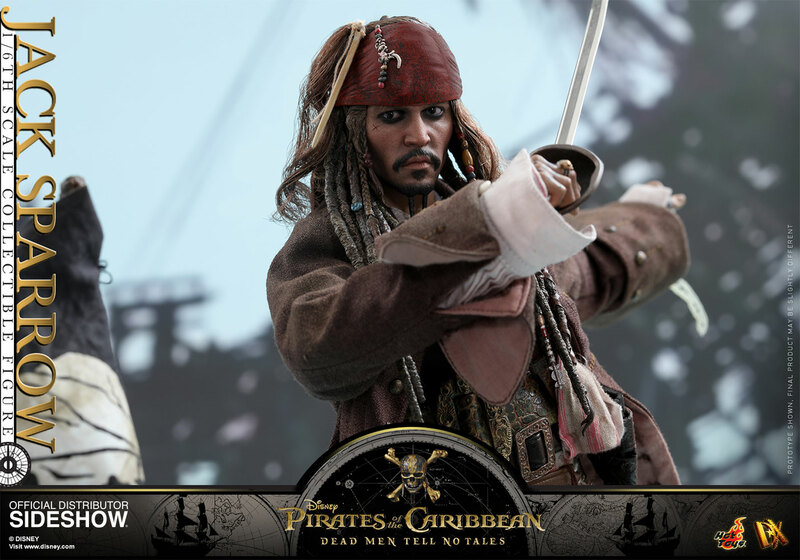 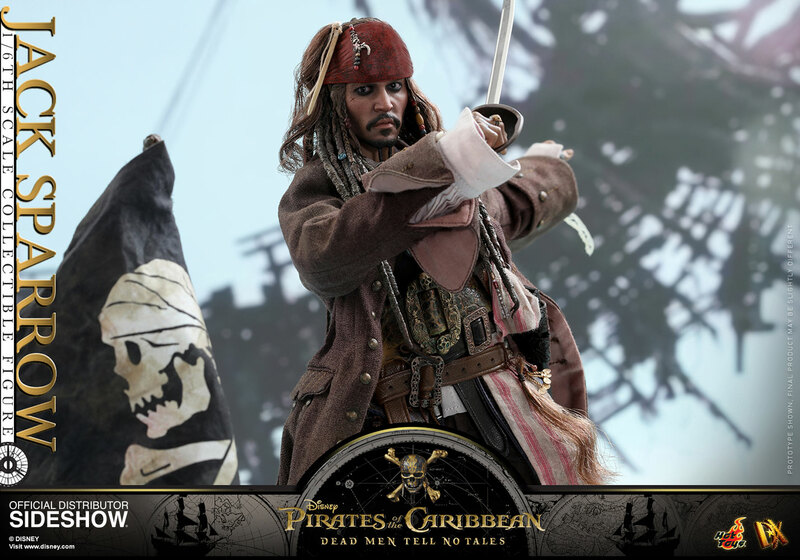 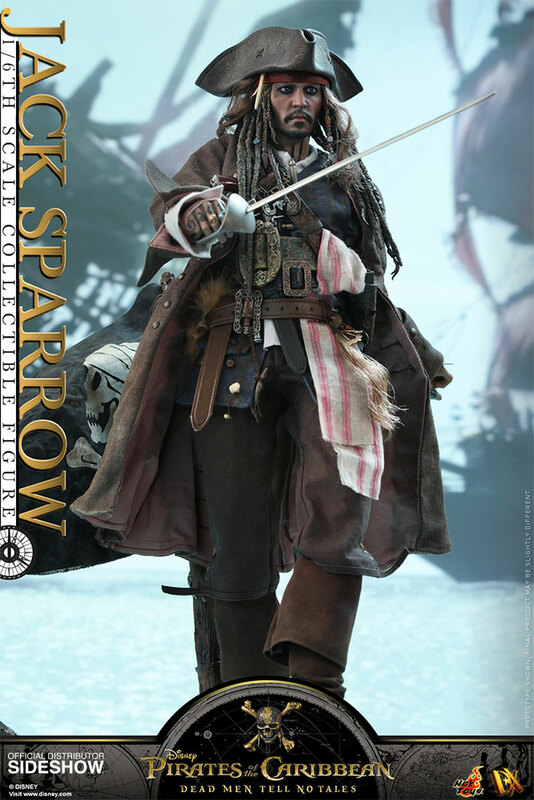 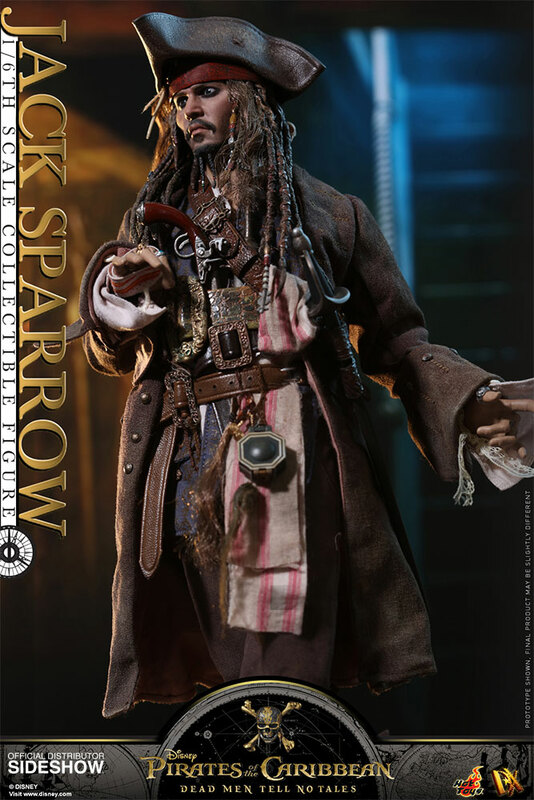 Sideshow and Hot Toys are very excited to bring an all-new Captain Jack Sparrow sixth scale collectible figure on board from Pirates of the Caribbean: Dead Men Tell No Tales as the latest addition to fans beloved DX Series. 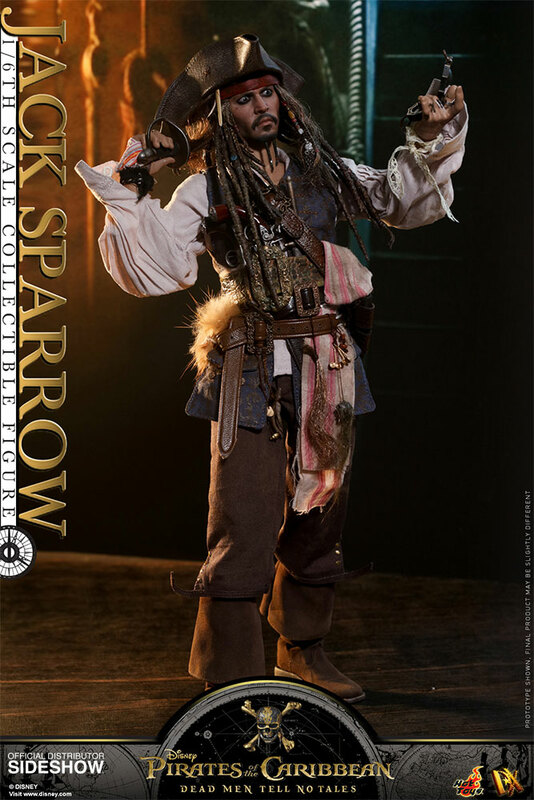 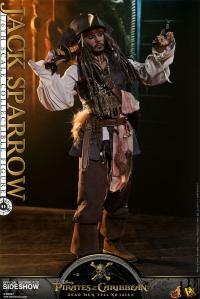 Set sail with Captain Jack Sparrow! 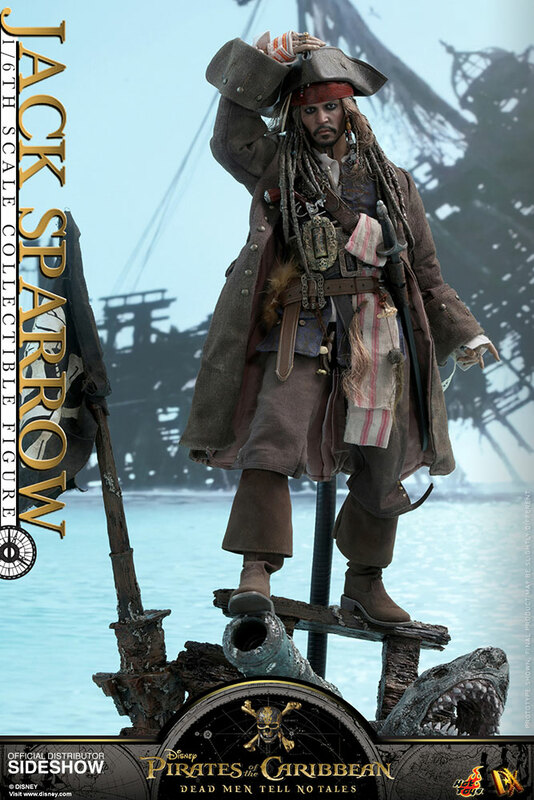 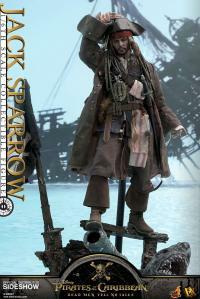 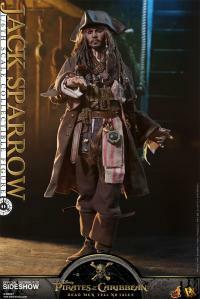 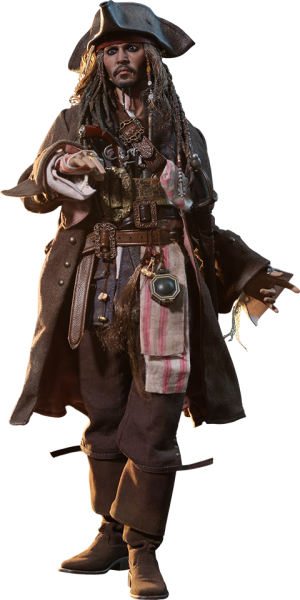 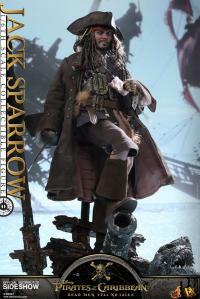 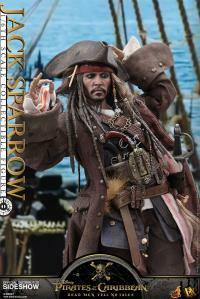 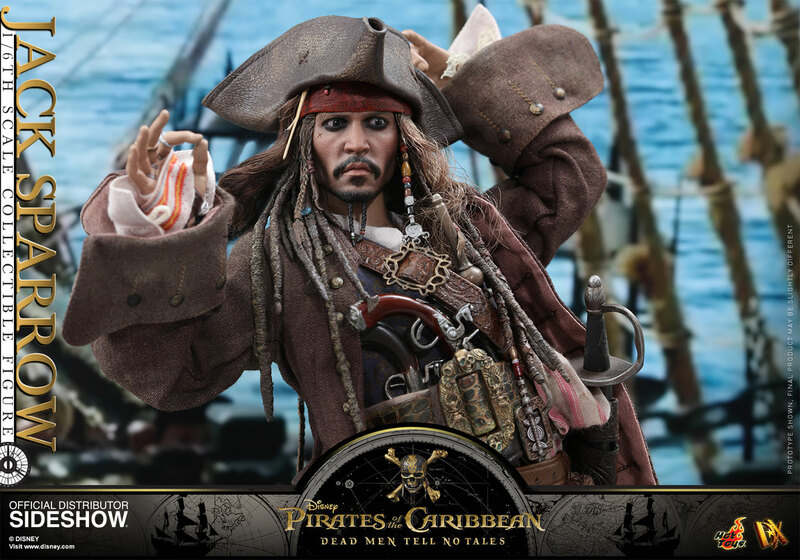 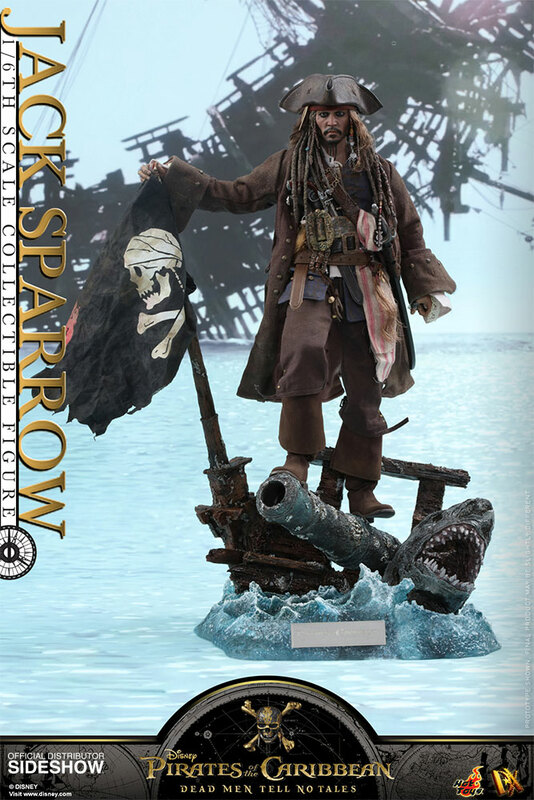 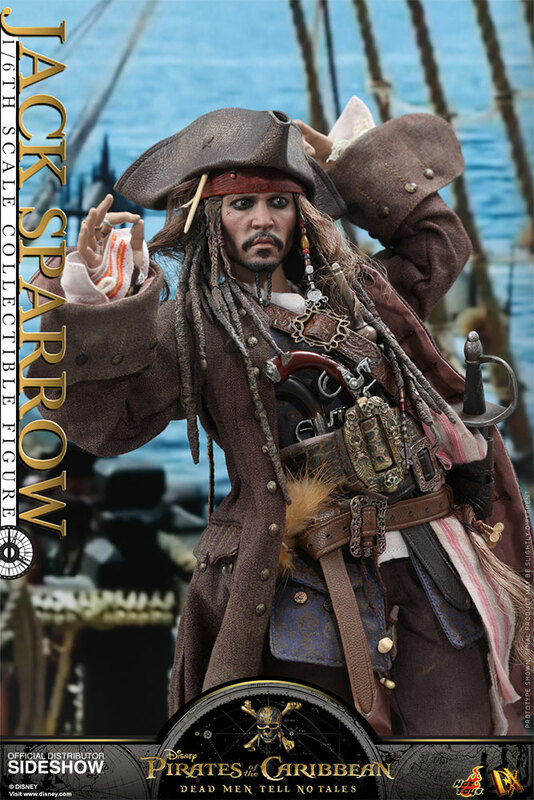 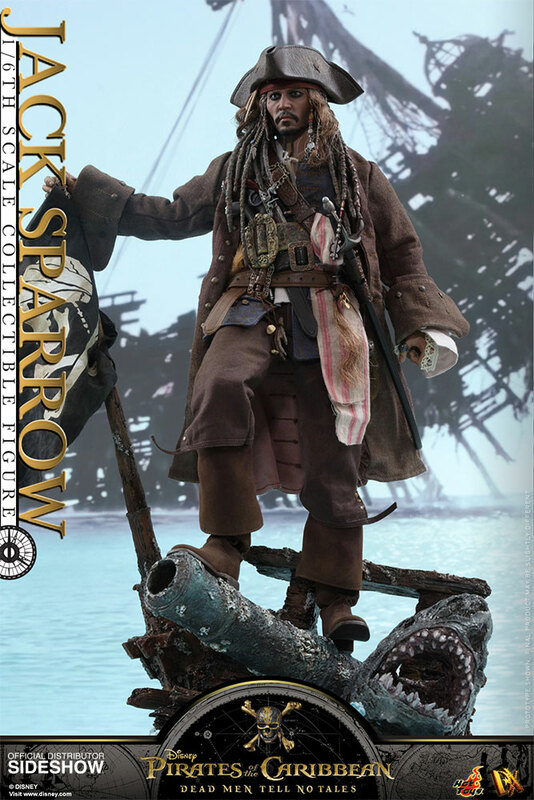 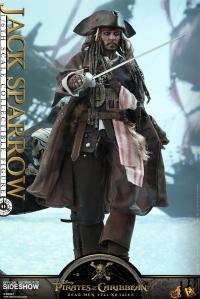 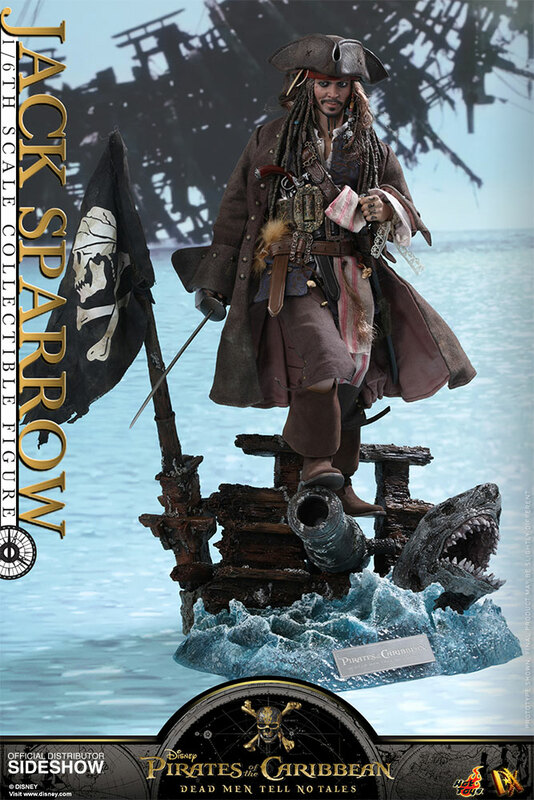 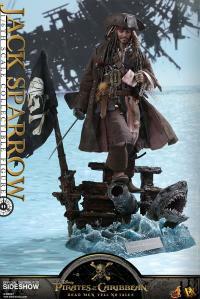 Upgrade your Pirates collection with the newest sixth scale Collectible Figure from his most adventurous moments yet! 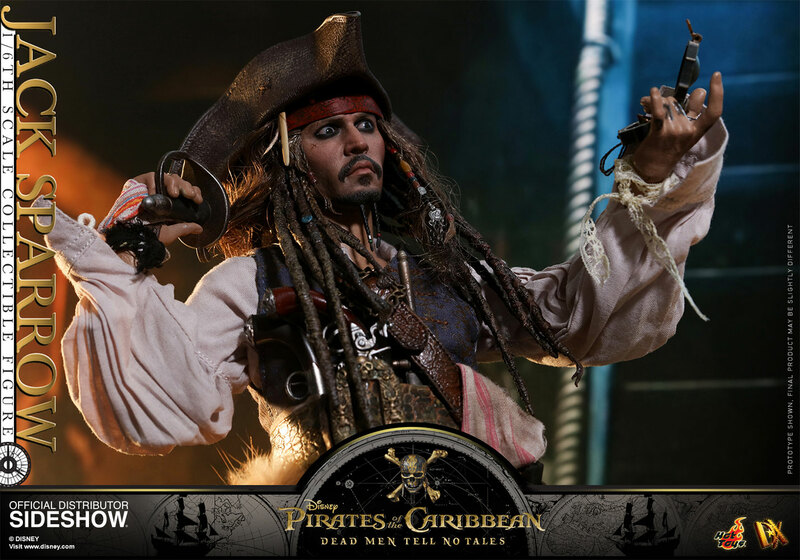 (c) Disney. 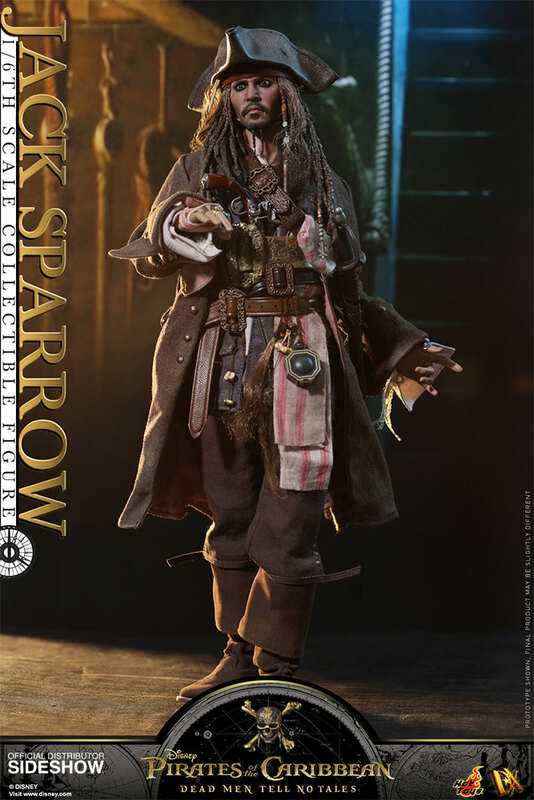 (c) 2017 Hot Toys Limited. All Rights Reserved. 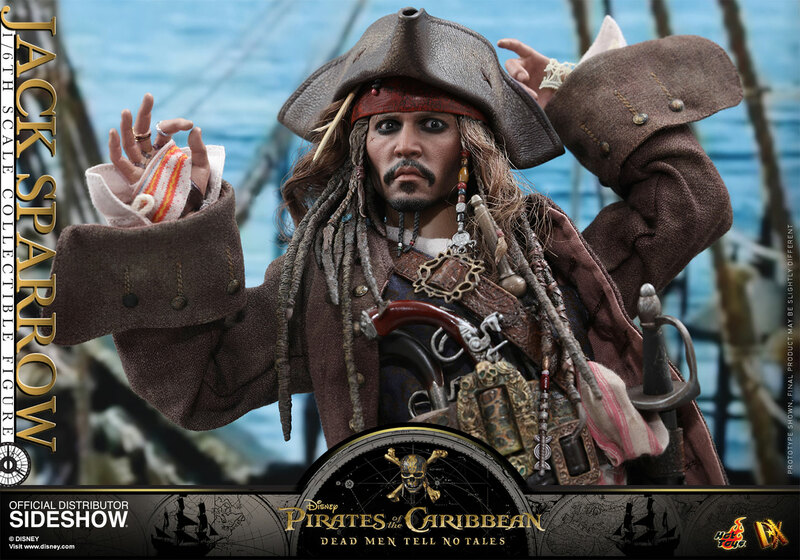 Sono rimasto veramente impressionato da tutti i dettagli realistici che possiede questa figura. 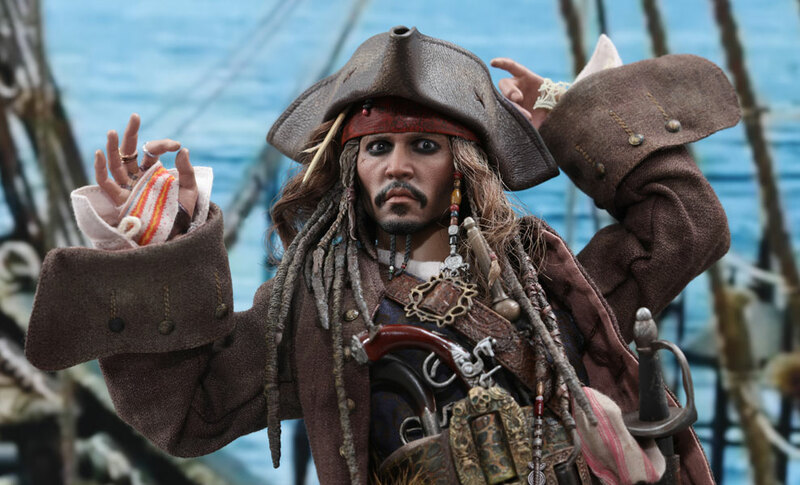 Tutti gli oggetti e i lineamenti del viso sono minuziosamente curati nel dettaglio. 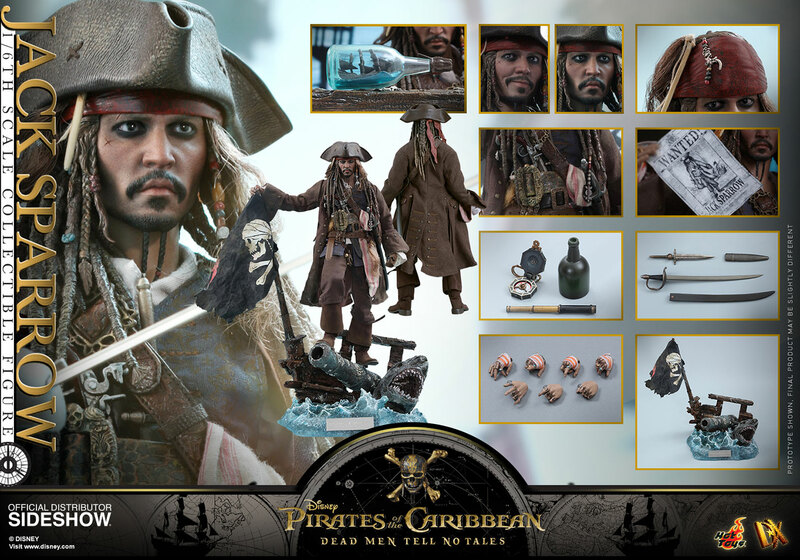 Hot toys ha superato se stessa, bravissimi! sono molto soddisfatto dell'acquisto! 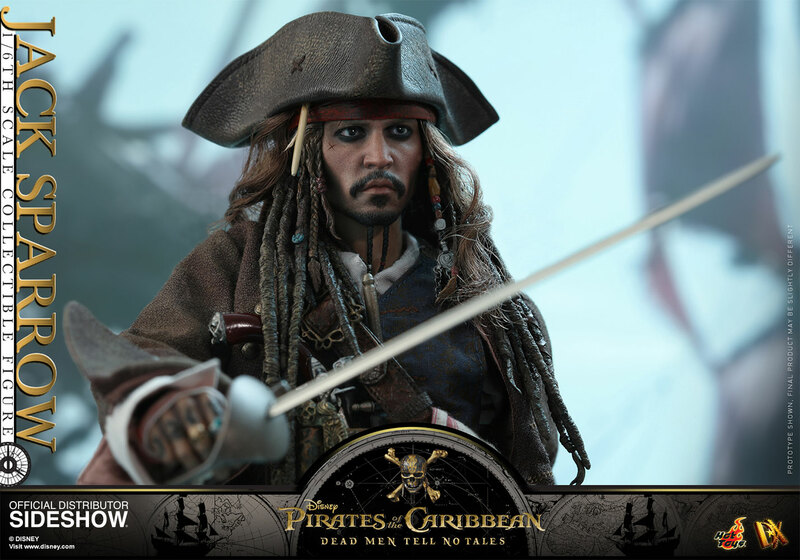 Outstanding head sculpt. 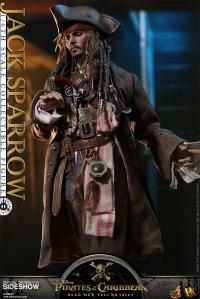 The paint, clothing details and realistic facial features are incredible. 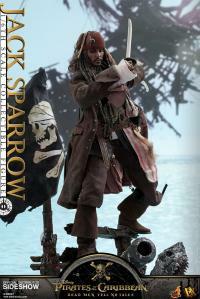 Im most amazed by the level of skill required to produce such a fantastic figure.